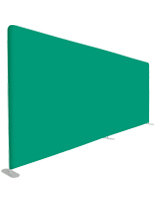 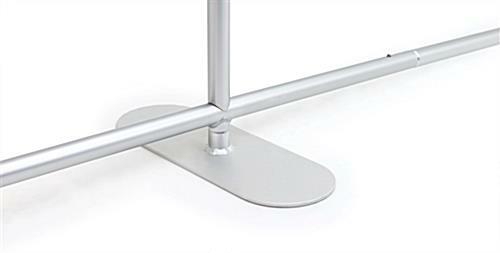 Our frame for 2STFR20RS is constructed of strong aluminum poles featuring snap-on buttons to secure the poles together. 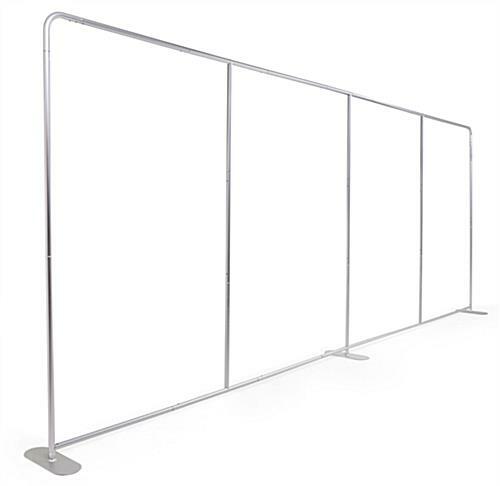 The tubes feature a lightweight design strengthened with internal elastic ropes to ensure a sturdy structure. 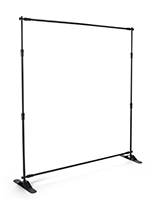 The portable frame for 2STFR20RS includes a carry-on bag and the aluminum poles come numbered for a quick and easy-to-follow assembly experience. 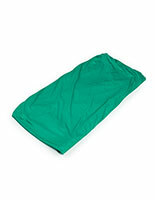 Assembly and disassembly process is quick and easy, so you can get on to other business as quickly as possible. 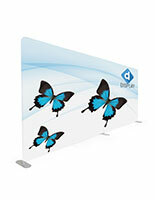 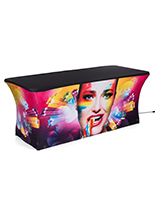 A low leg base design allows the frame to provide maximum display with a seamless exhibit. 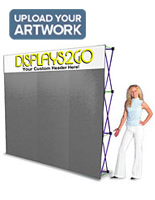 Make our portable frame for 2STFR20RS your reliable tool for succeeding at your tradeshow and conference appearances (graphic sold seperately). 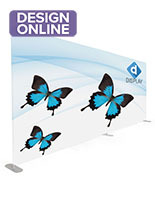 32.0" x 14.0" x 16.0"